Malacañang on Sunday gave assurance that day-to-day operations would not be disrupted following the firing of 92 government officials and employees in its anti-corruption drive. 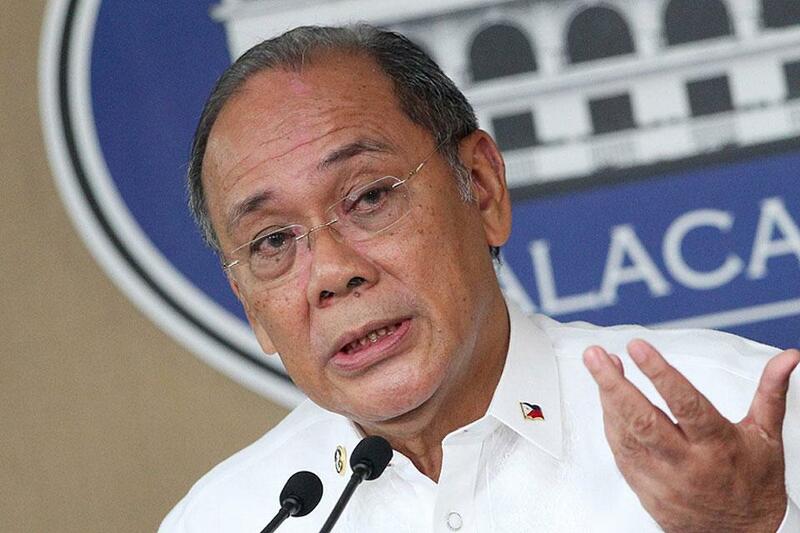 “We assure our people that in cases where heads have been suspended or terminated, day-to-day government operations will remain unhampered because the duties can be performed by the assistant heads who may be designated as officers in charge while the chiefs or heads of office are temporarily absent,” Presidential spokesperson Ernesto Abella said in a statement. “The President’s remark that he fired 92 government officials this month underscores that there are no sacred cows in the Duterte administration". Abella said.